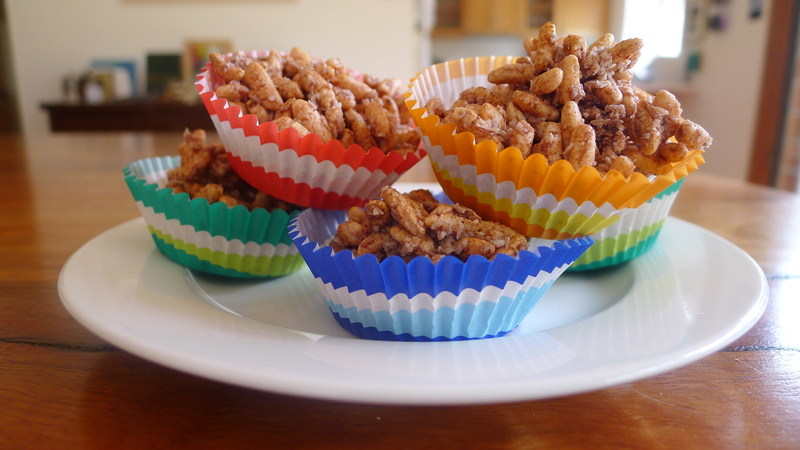 For his birthday celebrations, in keeping in line with my low carb /low sugar approach to life, I set about researching kids party food treats….my heart set on making chocolate crackles. The humble chocolate crackle…the very thought evokes memories of childhood…birthday parties, celebrations and all things nice, sugar and spice. And to my surprise…the Chocolate Crackle recipe can be reworked…goodness can be inserted, with the nasties left out…all the while staying true to flavour and texture. 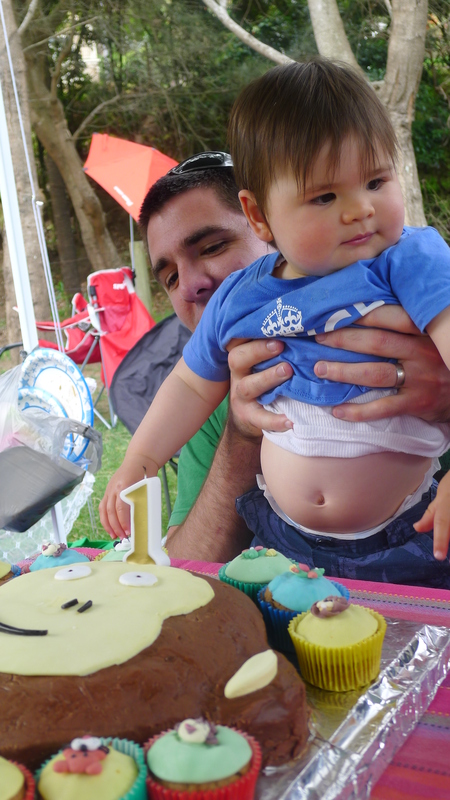 And so Hip Hip Hooray for D.P.A’s first birthday, and for this little / big man ( D.P.A might just have turned one, but he is already in size two clothing!) inspiring and challenging me to create healthy sweet treats for young and the young at heart to enjoy. Pour in melted coconut oil, stir till all ingredients combined. One might not be enough! Coconut oil melts in the heat…and I took these crackles to a beach bbq, on a hot day…and yep, the oil melted very quickly, and crackles did not hold their shape. Best enjoyed straight out of the fridge.